"You shall not steal, nor deal falsely, nor lie to one another. 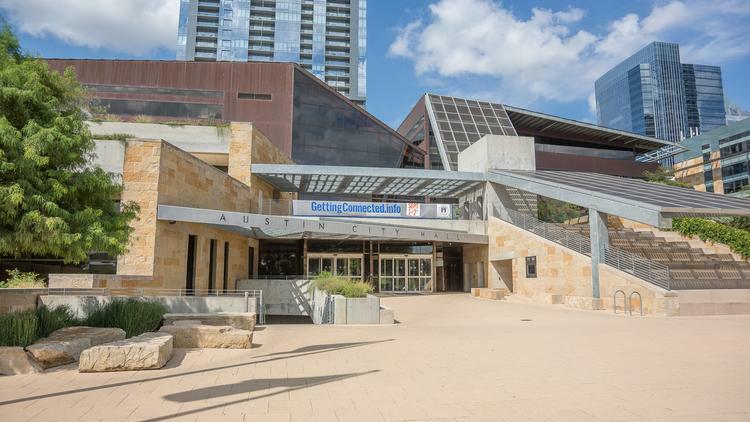 A political action committee, Citizens for an Accountable Austin, is underwriting a drive that has gathered nearly enough signatures to ask voters on the Nov. 6 ballot if they favor an independent audit of all city government functions. Based on the results of similar audits in several states, cities and school districts, Austin could find savings of between $150 million and $400 million, said Michael Searle, treasurer of the PAC and head of the petition drive. Petition crews have gathered more than 17,000 signatures and Searle said he expects to present at least the necessary 20,000 to the city clerk by about July 10, in plenty of time for the names to be validated and to put the audit question on the ballot. Please see the blueprint for the audit here. The idea of a third-party audit of city departments including the city’s energy and water utilities has long been popular with voters, including a level of bipartisan support unusual for such a high profile issue in Austin.